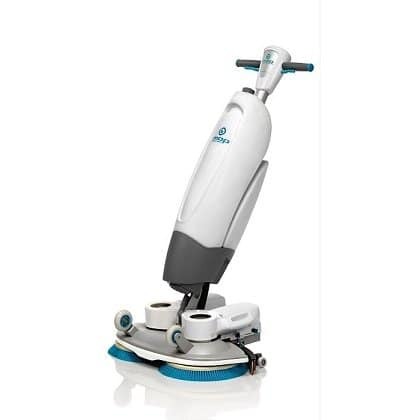 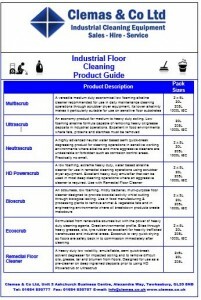 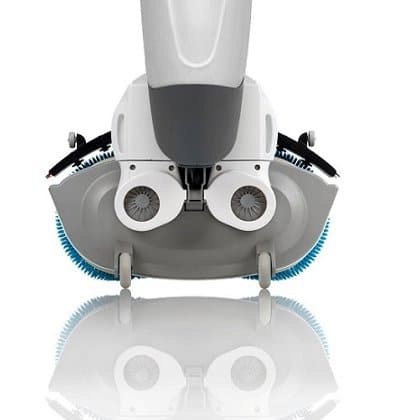 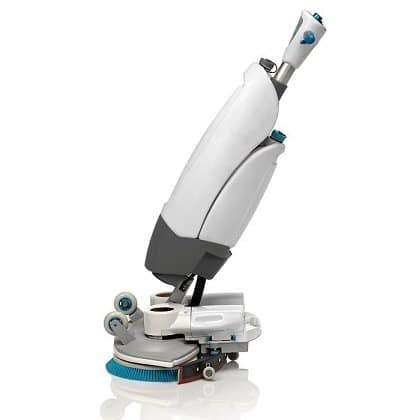 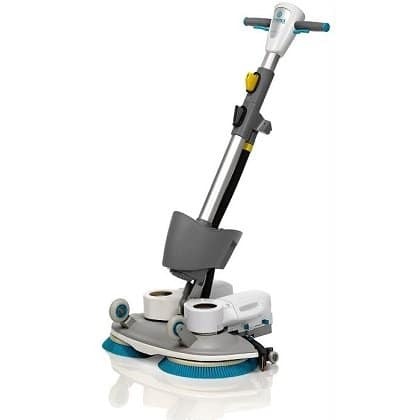 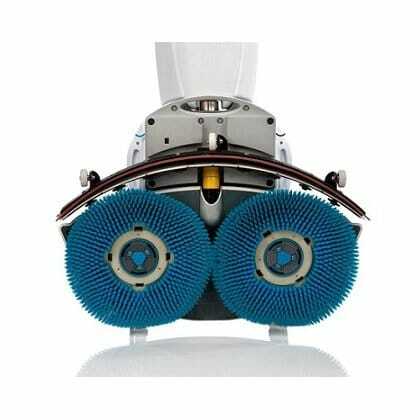 The first of its kind, the i-mop solves the problems of floor cleaning systems by combining the flexibility of a mop with the power and speed of industrial strength scrubber dryers. 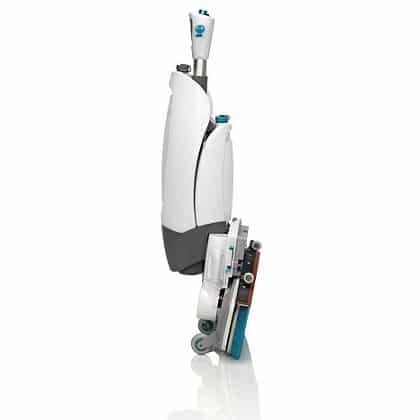 The i-mop makes it possible to clean any surface with freedom of movement and a great sense of ease. 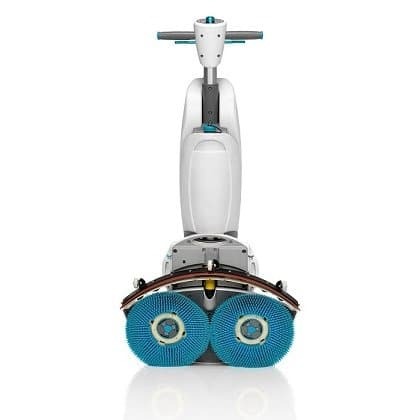 No borders or boundaries. 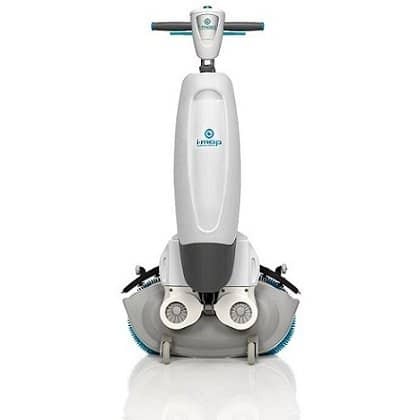 This floor cleaning machine isn’t just designed for cleaning, it’s designed for cleaners too.